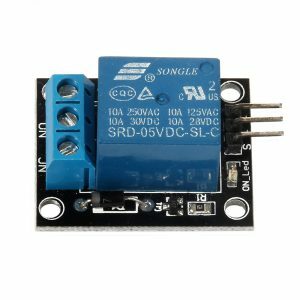 The Single Relay Board can be used to turn lights, fans and other devices on/off while keeping them isolated from your microcontroller. 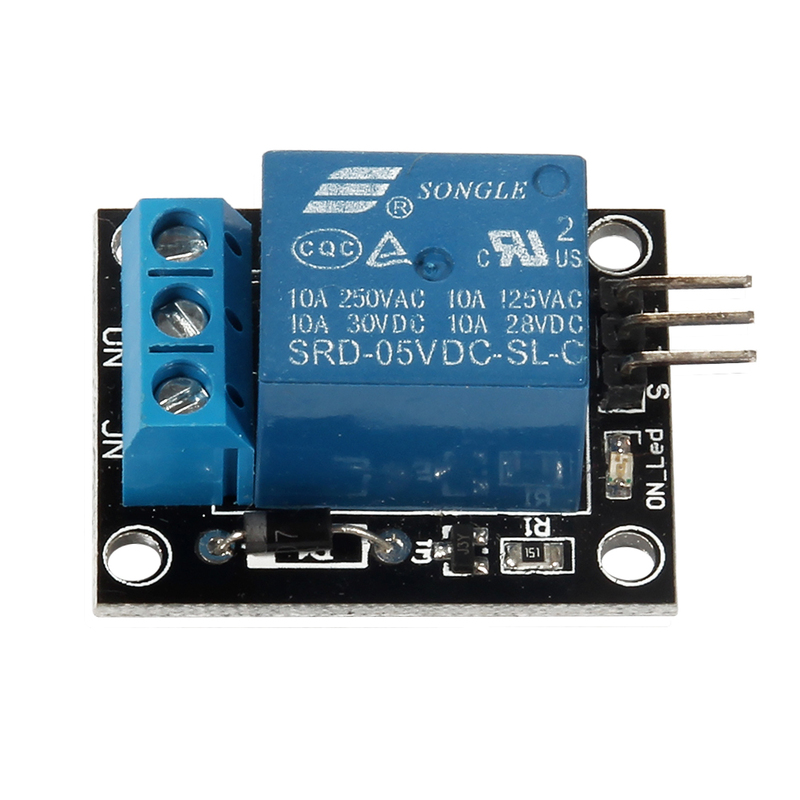 The Single Relay Board allows you to control high-power devices (up to 10 A) via the on-board relay. Control of the relay is provided via a 1 x 3 header – friendly to servo cables and convenient to connect to many development boards.